Straw yellow, with a fine and persistent perlage. It expresses attractive citrus notes in the nose which soon give way to scents of white fruit and crusty bread. Crisp, decisive and long on the palate. 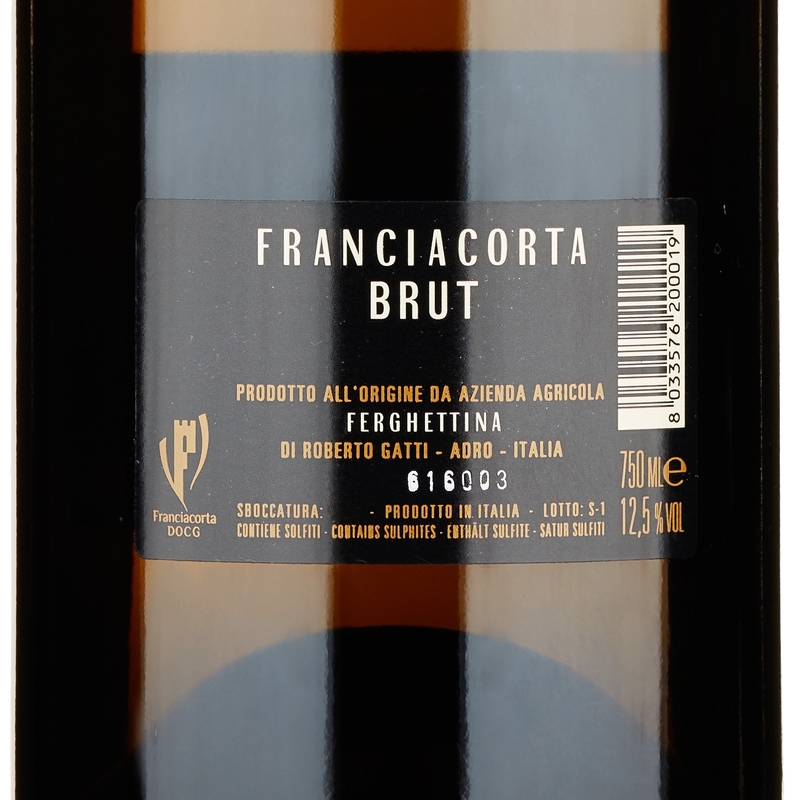 Traces of hazelnut and white flowers accompany the development though to a fine and persistent closure. 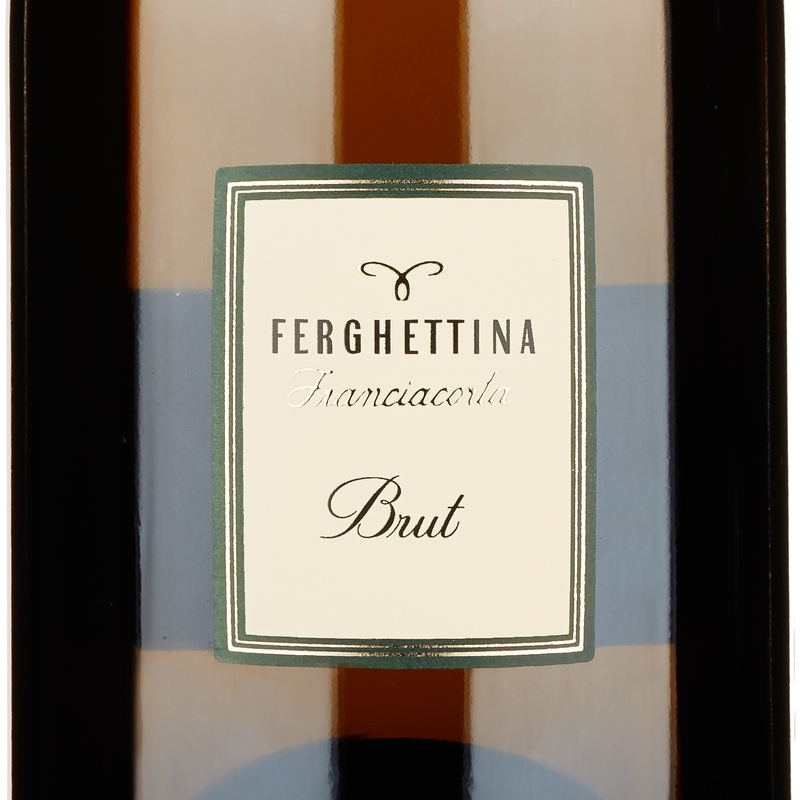 Perfect as an aperitif, Ferghettina's Brut is an ideal Franciacorta to accompany soups. Excellent with seafood dishes. 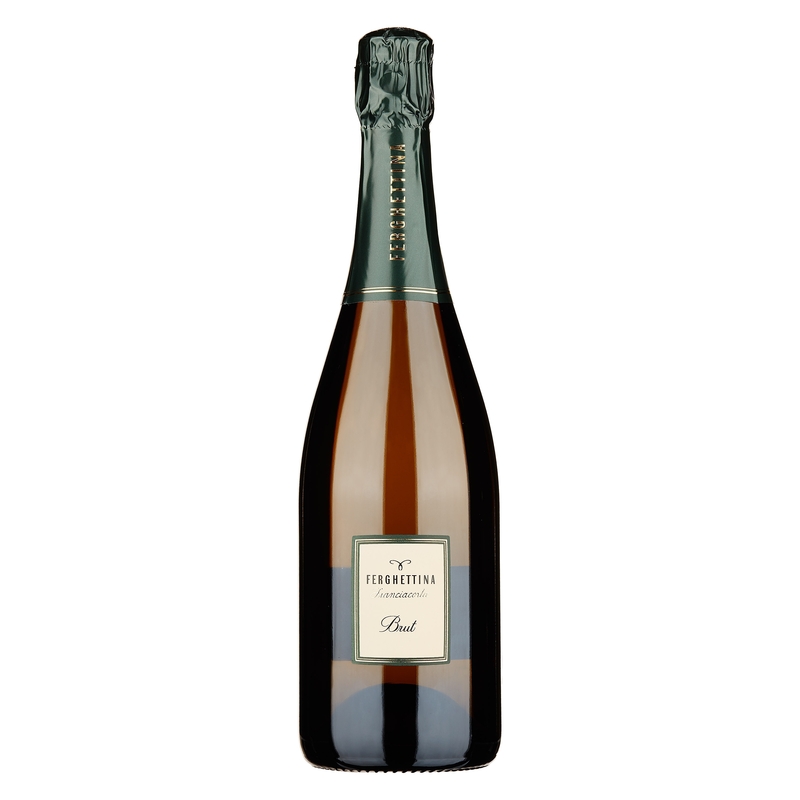 A classic mainly Chardonnay-based blend, with the addition of some Pinot Noir, Roberto Gatti's Brut is a spakling wine which perfectly represents that long work to select the various grapes from different vineyards, which leads to the balance and finesse typical of Ferghettina wines. Each vineyard is vinified separately from the others and this division is maintained until the spring after harvest, when, following scrupulous tastings, the wine is blended into a cuvée and bottled for the prise de mousse. 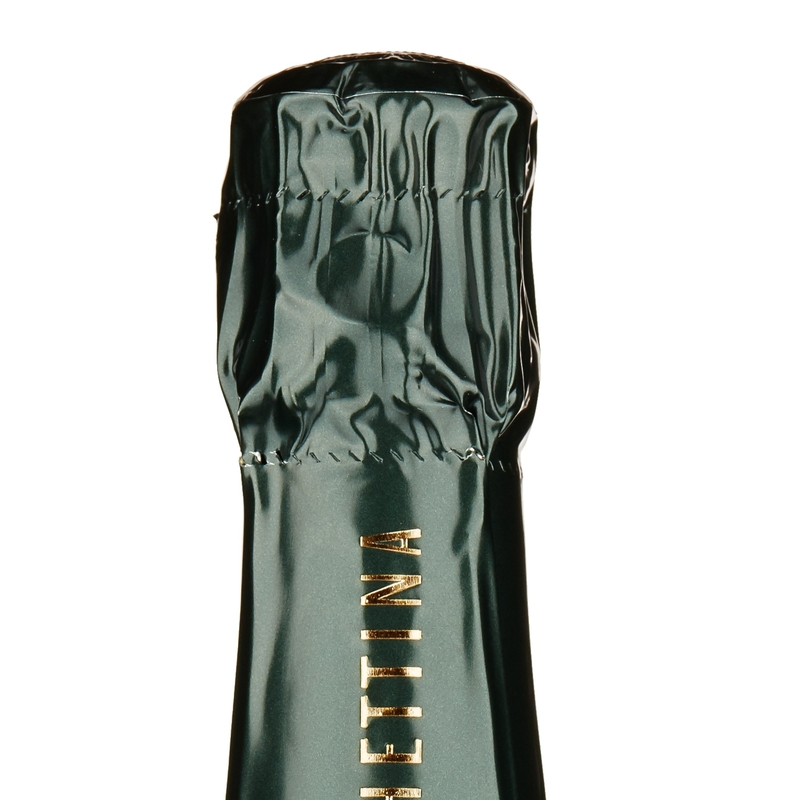 The result is an elegant and decisive sparkling wine, the perfect introduction to the estate's style.